It’s okay to ride by the book. 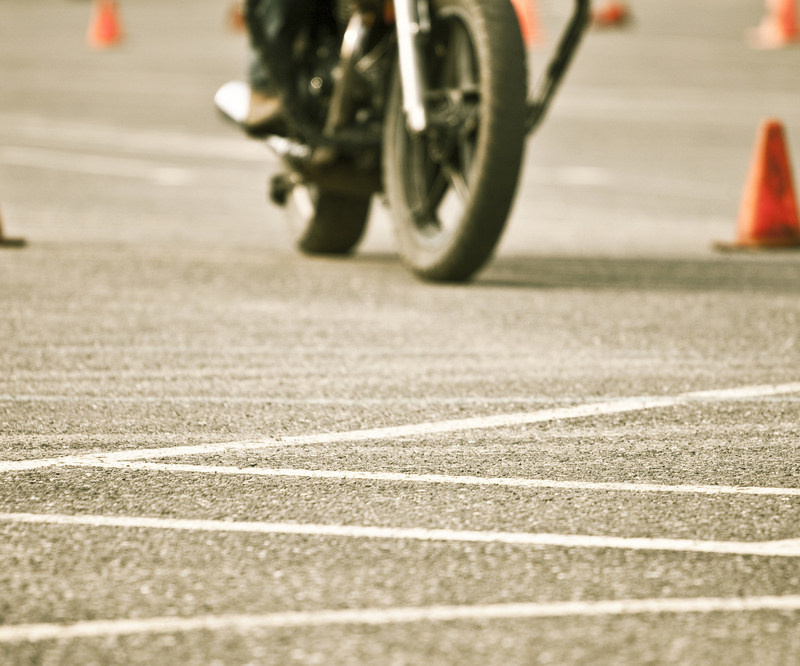 Whether you’re learning to ride or just need a little refresher, working your way through the South Dakota motorcycle operators manual is a good way to stay safe on the road and pass your riding skills test. After all, there’s a lot to know on the road. We promise, someday it’ll be an audio book. But for now, download a PDF of the manual and start studying up.